From the deck of your private yacht, chartered for a Greek Islands vacation like no other, see whitewashed houses in stark contrast to the brilliant blue sea, quaint fishing villages and stunning beaches. An Aegean yacht charter encompasses the Mediterranean Sea, which includes the Sea of Crete, Thracian Sea, bordering in the northeast by the Dardanelles Strait, and in the south by the Ionian Sea (sample itinerary). 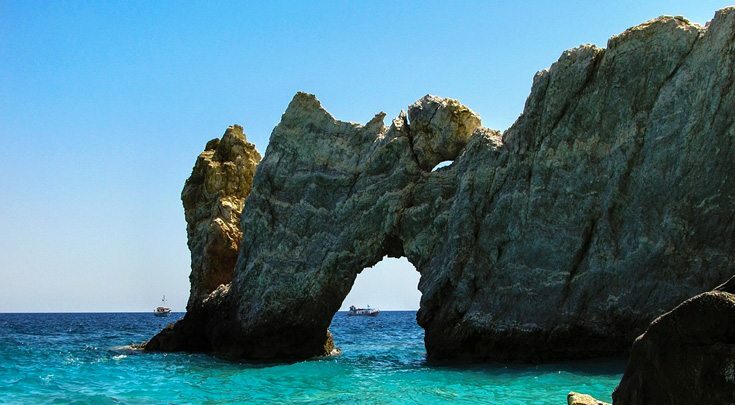 Explore ancient temples and ruins on historic islands, such as Nafplion, Kalamaki, Hydra and Poros. 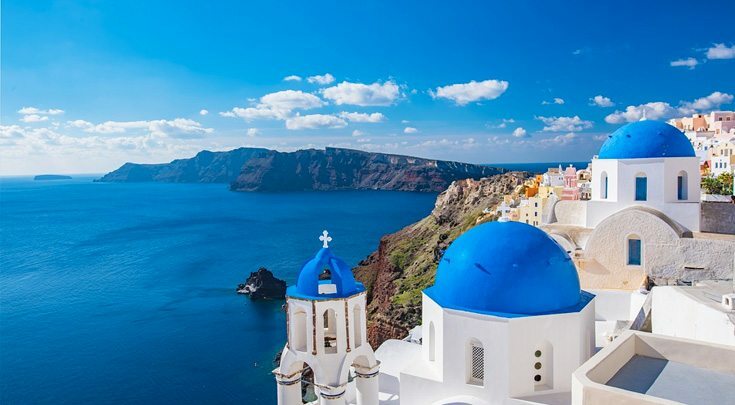 Go ashore on popular Mykonos and Rhodes, and spend time on gorgeous Santorini. 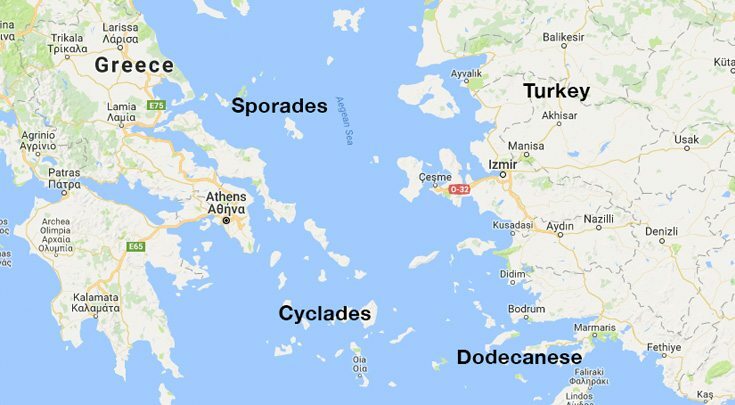 Head more toward the Turkish coast to the Dodecanese Islands, the easternmost archipelago in Greece, to visit ancient Rhodes. 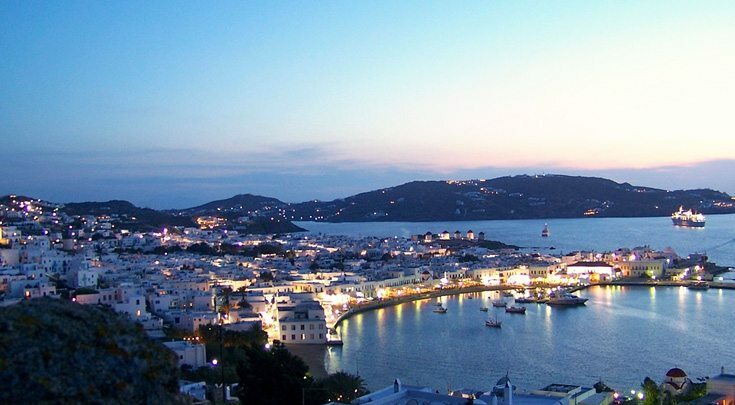 Make time to sit in a local tavern, sip an ouzo and appreciate the local culture.